Smaller cities have begun this trend. San Antonio should be helping to lead it. 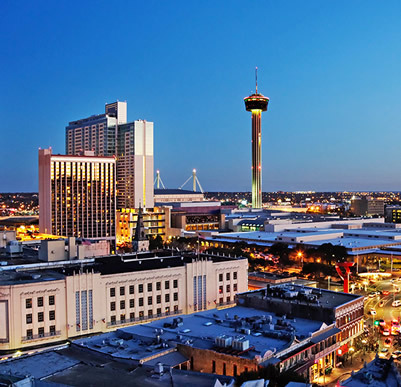 27 2.3 years ago Richard Ingram San Antonio, TX We are a good city, and a city striving to stand for goodness. Keep it that way.